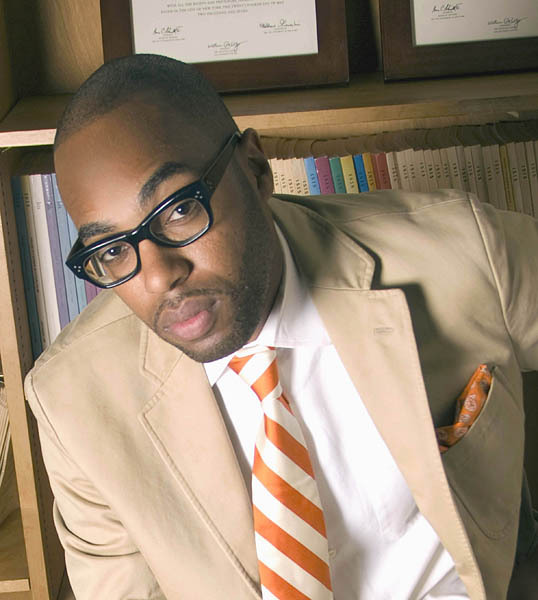 Christopher Emdin is an assistant professor in the Department of Mathematics, Science and Technology at Teachers College, Columbia University. Pat Griffin, internationally known for her groundbreaking work on lesbians and sport, offers the talk “Gender Identity and Sexual Orientation in College Athletics” at 7 p.m. Thursday, Oct. 11, in the Edmund S. Muskie Archives, 70 Campus Ave.
Ken Morris, president of the Frederick Douglass Family Foundation, gives a talk called “History, Human Rights and the Power of One” at 7 p.m. Wednesday, Oct. 24, in the Muskie Archives. Trans-masculine artists Rocco Katastrophe and Athens Boys Choir present F To eMbody: A Reconstruction of Gender, a gender-deviant, multi-media, spoken word, homo-hop extravaganza at 8 p.m. Monday, Oct. 29, in Schaeffer Theatre, 305 College St. Finally, Christopher Emdin, a science and math teacher who researches the value of hip hop culture as a tool for engagement, offers the lecture African American and Latino Youth in Urban Education: We Ain’t All the Same at 7 p.m. Monday, Nov. 5, in the Benjamin E. Mays Center, 95 Russell St.
All four events are open to the public at no cost. For more information, please call 207-786-8303. 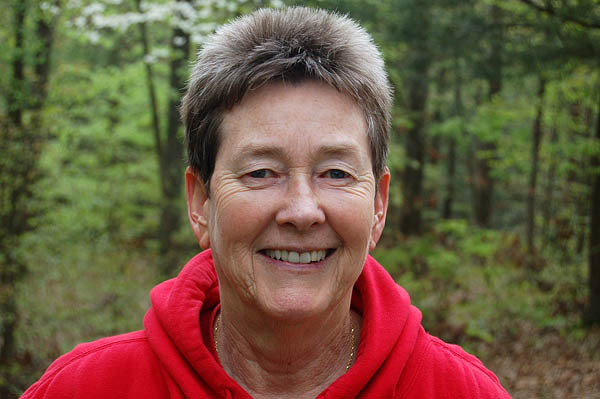 Pat Griffin is internationally known for her groundbreaking work on lesbians and sport. Griffin is the founding director of “Changing the Game,” an education and advocacy initiative focused on addressing LGBT issues in K-12 school-based athletic and physical education programs. She is the author of Strong Women, Deep Closets: Lesbian and Homophobia in Sports (Human Kinetics, 1998) and is co-editor of Teaching For Diversity and Social Justice: A Sourcebook for Teachers and Trainers (Routledge, 2007). She publishes Pat Griffin’s LGBT Sports Blog and serves as a consultant to sports teams and college campuses. An award-winning athlete and coach, she is professor emerita in the Social Justice Education Program at the University of Massachusetts Amherst. Her talk at Bates is co-sponsored by Bates Athletics, the Office of the Special Assistant to the President and the student organization OUTfront. 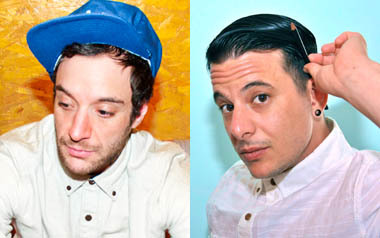 Hip hop artist Rocco “Katastrophe” Kayiatos and spoken word poet Harvey Katz, a.k.a. Athens Boys Choir, present performances that aim to both entertain and to offer insights into the transgender experience. Yale Daily News reporter Yvette Borja wrote that “Katz’s art is unabashedly personal, subversive without being caustic.” He uses video and pop culture spoofs to shed light on his own experiences. “Kayiatos rapped about his difficulty fitting in during high school and the bouts of depression that he experienced periodically throughout his life,” Borja wrote. “Nonetheless, he kept it light by introducing his songs with the anecdotes that often served as the inspiration behind his work. Co-sponsoring their performance are the women and gender studies program, OUTfront, the Office of the Special Assistant to the President, the Bates Learning Commons, and the departments of arts and visual culture and of music. Morris is descended from two of the most important names in American history: He is the great-great-great grandson of Frederick Douglass, a renowned African American orator and abolitionist leader; and the great-great grandson of Booker T. Washington, an African American leader who was an educator, author, orator and presidential adviser. 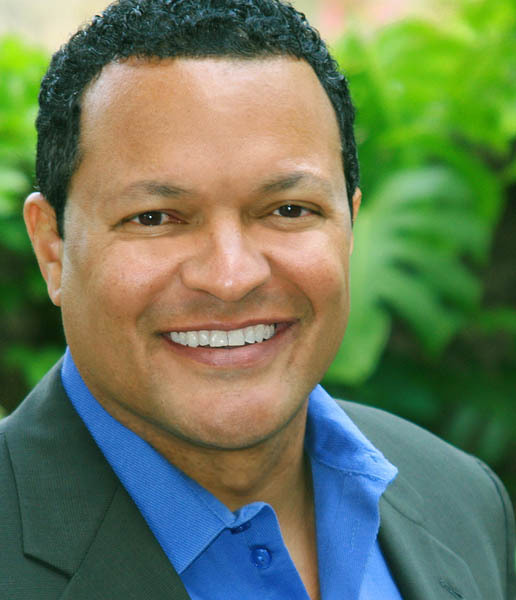 Ken Morris is president of the Frederick Douglass Family Foundation. Morris is president of the Frederick Douglass Family Foundation, a public charity that endeavors to create a modern abolitionist movement in schools all over the country through the vehicle of service-learning. He is driven to use the platform that his illustrious ancestors built, through struggle and through sacrifice, to fight to end the scourge of modern-day slavery. His visit is co-sponsored by the Multifaith Chaplaincy at Bates. Emdin’s award-winning research focuses on using hip hop as tool for transforming schools, fostering student engagement and participation in school, and supporting African American and Latino youth in K-12 and higher education. He is an assistant professor in the Department of Mathematics, Science and Technology at Teachers College, Columbia University, where he also serves as director of secondary school initiatives at the Urban Science Education Center. He is the author of “Urban Science Education for the Hip-Hop Generation” (Sense Publishers, 2010) and is a columnist for the Huffington Post. His talk is co-sponsored by the Office of the Special Assistant to the President, the departments of education, geology, math, and physics and astronomy, and the Medical Studies Program.